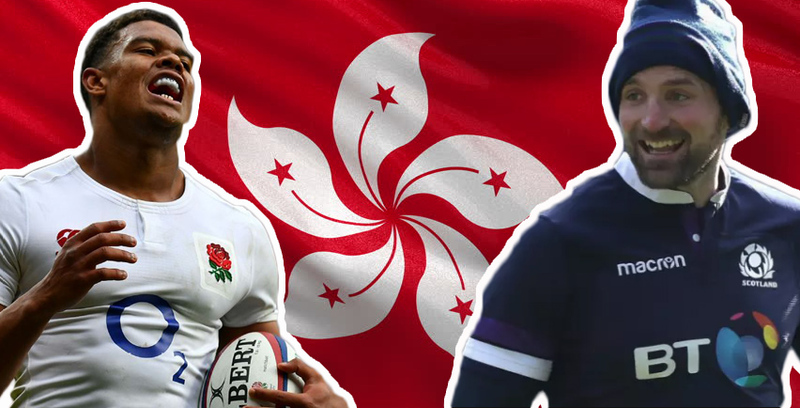 John Barclay will likely lead Scotland into next years 2019 Rugby World Cup, but who are the best rugby players from Hong Kong to make their mark in rugby? Steven Smith counts them down. Born in Hong Kong, Barclay made his Scotland debut in the 2007 Rugby World Cup match against New Zealand at Murrayfield the day before his 21st birthday. He has since won over 70 caps for the dark blues and was appointed captain by Gregor Townsend in 2017. He began his club career with Glasgow Warriors before moving to Welsh region Scarlets where he’d capture the PRO12 title. The 31-year-old has since headed back to Scotland, signing for Edinburgh on a three-year contract. 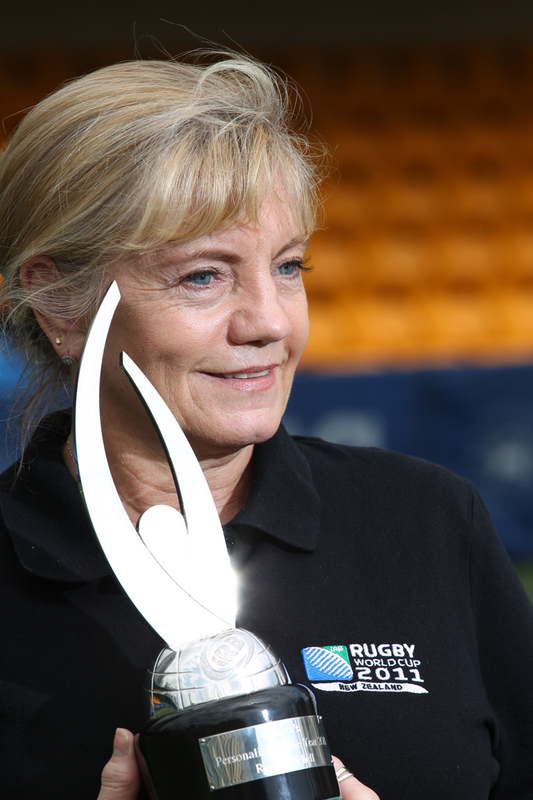 Mitchell has long been one of the driving forces in the growth of the women’s game, serving in a variety of roles, including representing Hong Kong at both sevens and fifteens, serving as the Hong Kong team manager and as the tournament director of the Hong Kong Women’s Rugby Sevens.